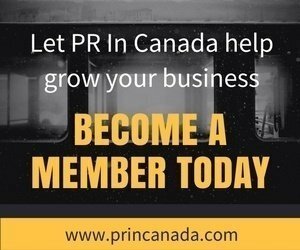 ‎Do you know an amazing public relations professional? Do you have a client or co-worker who embodies what it means to be a top communicator? 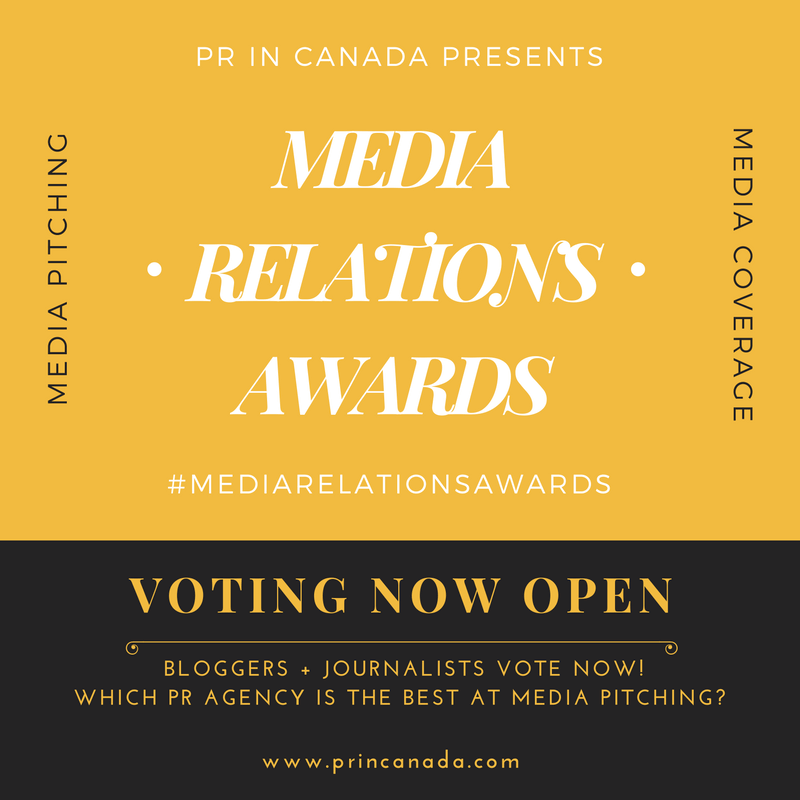 Make sure to nominate them now for PR In Canada’s 2nd Annual Top 30 Under 30 awards.